During Monday to Fridays (Exclude Public Holidays), spending HK$800* or above to redeem one HK$25 Starbucks cash voucher. Or spending HK$1,500* or above to redeem one HK$50 AEON cash voucher. - Spending time of 6:00pm - 10:00pm must be clearly shown for all merchant’s receipts. 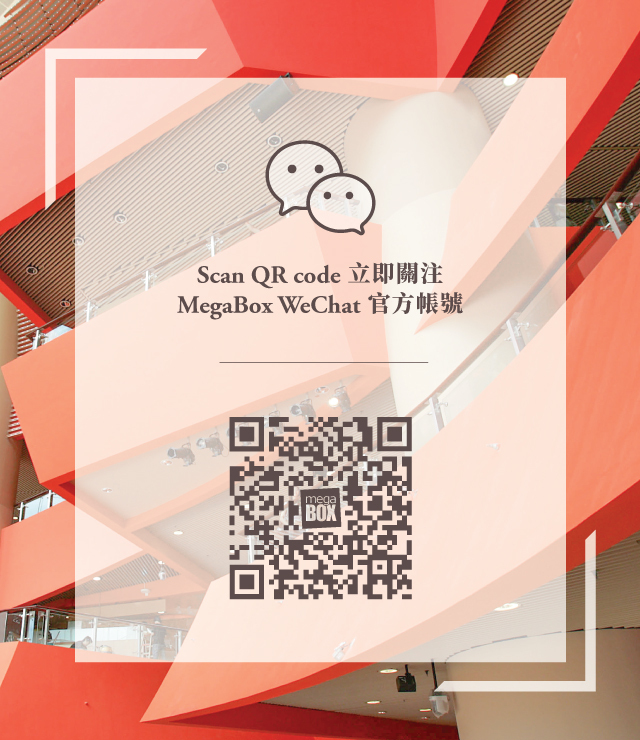 - Each person is entitled to redeem one Starbucks HK$25 cash voucher or one AEON HK$50 cash voucher with one set of receipts from the same merchant once per day. 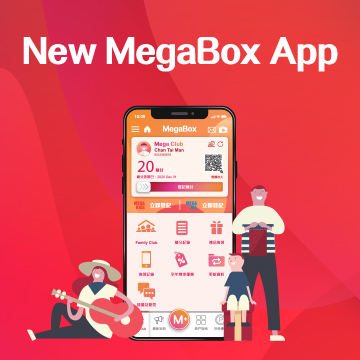 - Staff of MegaBox will stamp on all redeemed receipts for identification purpose. - Daily gift quotas apply and redemption is on a first come, first served basis while stocks last. - Cash voucher cannot be returned or cancelled under any circumstances.